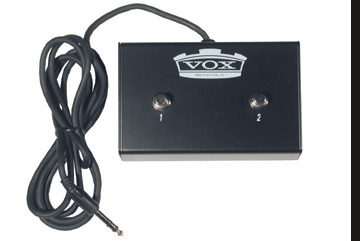 Vox announced the introduction of the Cambridge 30 at the July 1999 Summer NAMM show in Nashville. 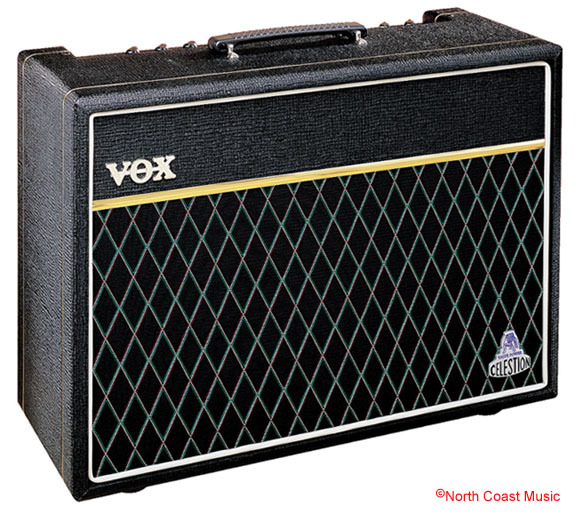 Prior to the introduction of the Cambridge 30 and Cambridge 30 Twin, the only amps Korg/Vox produced were the rather spendy AC-30TB/X and AC15TB/X series, the battery powered AC-1, and the 15 watt solid state Pathfinder practice amp. The Korean made Cambridge 30 models would be the first Korg/Vox amps to retail under $500 that could be loud enough to use for live performance. Production issues in Korea caused the first shipment of the Cambridge 30 to be delayed almost a year, causing excited customers to impatiently await the arrival of this amp. 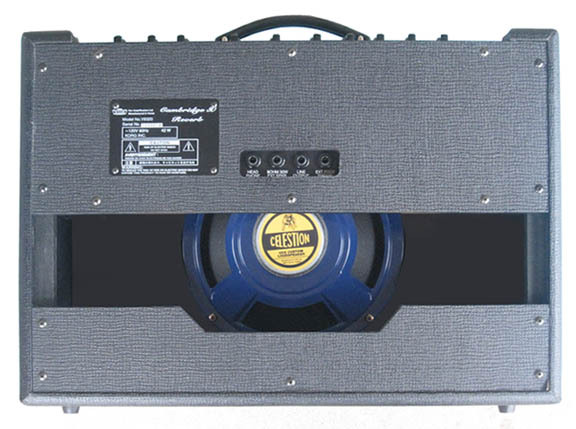 Even though the Cambridge 30 would retail for under $500, it had features that would make this a most desirable amp. The amp had only one input jack, but it had two channels. These channels were remotely switchable using the optional VFS2 two button foot switch. The second channel had a 12AX7 tube in the preamp to "sweeten" the tone. 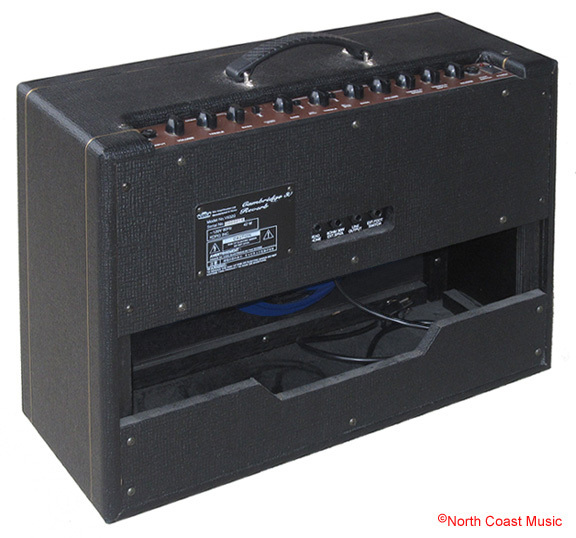 In addition to spring reverb and tremolo, the Cambridge 30 also had "MRB," or Mid Range Resonant boost. MRB was a feature made popular in US made Vox amps produced by Thomas Organ in the 1960's. 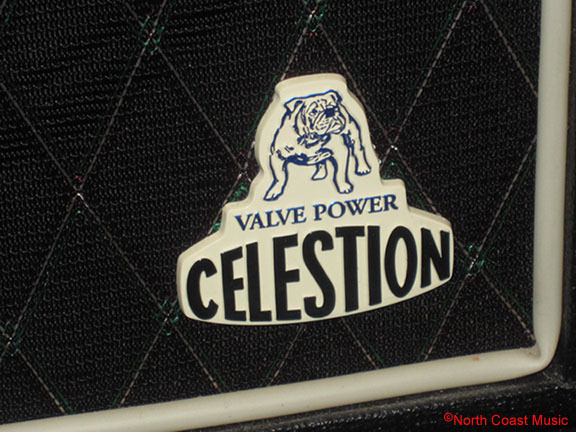 One Celestion 10" speaker completed the list of desirable features in the V9310 Cambridge 30 Reverb. After the amp started to get into customer's hands, rumors circulated about a "hot rod" output amp chip that could be installed in the Cambridge 30 to double the output power to 60 watts. I know that some people changed the standard TDA2040 output amp chip to a TDA2050, but I would not recommend this modification. It is my opinion that the Cambridge 30 power supply does not have enough current to support the additional power draw from this chip. It is mentioned it here only as a part of the history of this amp. A common Cambridge 30 service issue involves a severe loss of power and increased distortion caused by the failure of the tremolo opto-isolator. This gets a little technical, but I will try to explain it in simple terms. Most amps that have tremolo utilize an opto-isolator. An opto-isolator has two components. It has a small light bulb or LED and a photo resistor. The light bulb faces the lens of the photo resistor and is in a sealed case. A photo resistor varies its resistance to an electrical current depending on the amount of light striking it. The tremolo circuitry in the amp pulses the light bulb in the opto-isolator. These pulses of light cause the resistance in the accompanying photo resistor to rise and fall from 0 to as much as 2 million ohms. This varying resistance is applied against the guitar signal in the preamp, causing the signal to "pulse" in level. If the opto-isolator fails in the Cambridge 30, the resistance in the photo resistor rises to the high limit for the part, causing the amp to severely lose power. The amp is basically "stuck" in the quiet part of the tremolo cycle. 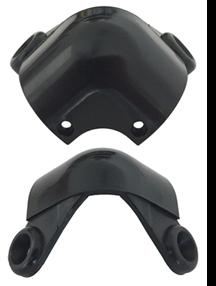 This problem can be remedied by replacing the stock opto-isolator with either a Fender Opto (part number 16282) or a Vactral Opto (part number VTL53/2). I don't consider this a "home hobbiest" sort of repair. I suggest your local amp tech handle the "opto" exchange. and optional foot switches for the Cambridge 30 amplifier.